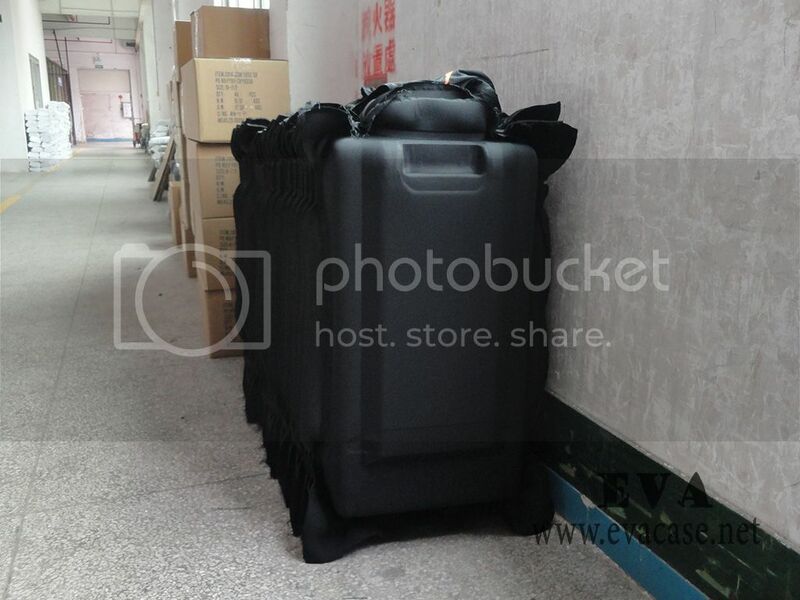 Large heat compression machine could make luggage travel cases! 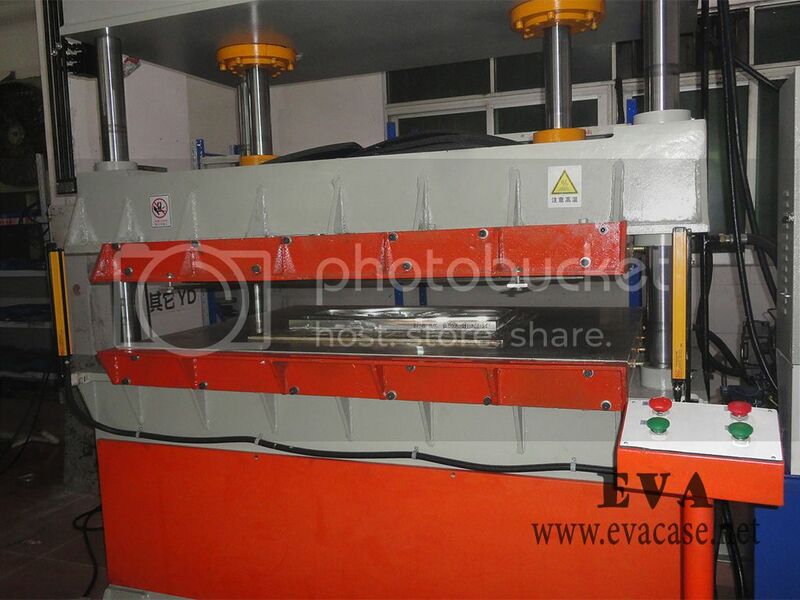 Dongguan EVA Case Manufacturer has a new large heat compression machine now! It could heat compression the large size mats and pads, such as the protective pads in cases, or TPE exercise yoga mats, we use this machine to make Luggage travel case for NIKE, ADIDAS, TUMI, etc. Bicycle Travel Cases for Ultimate Hardware, in black and royal blue color! 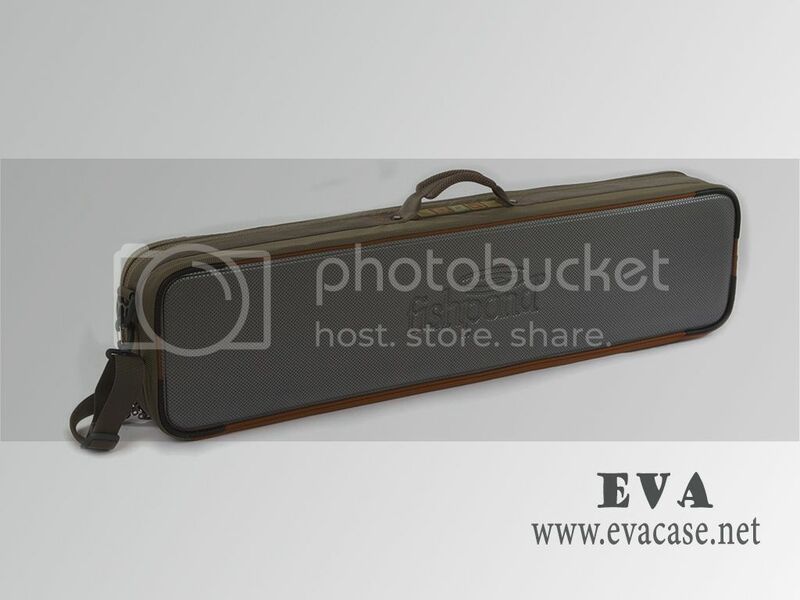 and the Fishing rod and reel travel case for fishpond, with hard top and bottom. 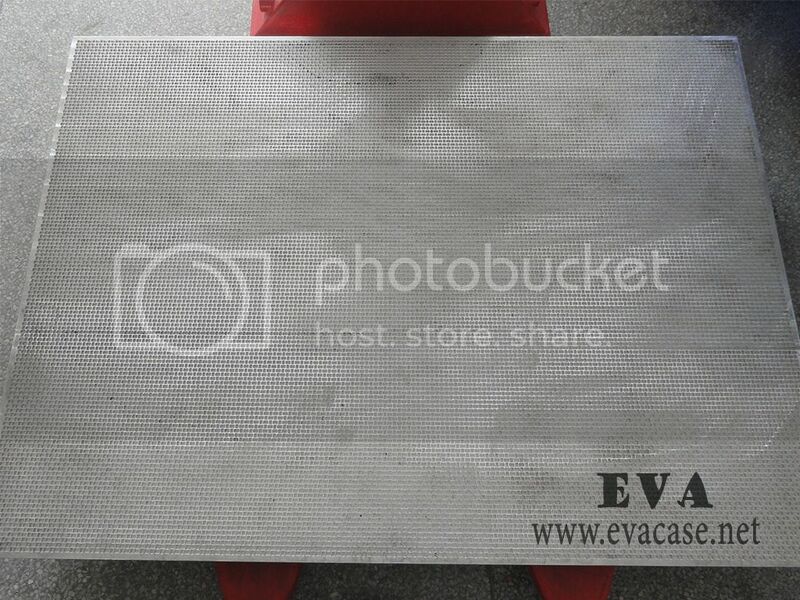 If you want to custom design large size EVA case or some other heat compression molded products, please feel free to contact us!